A Grand Lake Restaurant has moved in to our conference room! O-a Bistro brings new life to a casual and affordable dining experiences in this quiet mountain town. 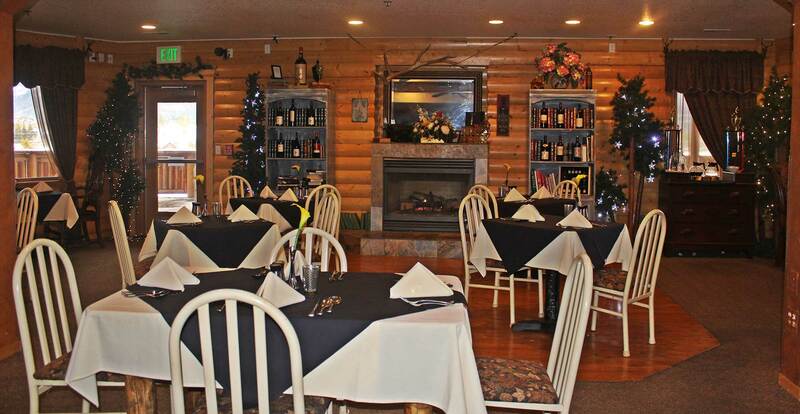 The restaurant offers diners fresh Colorado grown ingredients with a menu that changes to accommodate seasonal fruits and vegetables. It’s cuisine is from around the world as well as some local favorites. The menu features an eclectic mix of foods from Europe, Asia and the United States, with a strong emphasis on Mediterranean dishes. When joined with Christina’s extensive wine knowledge as a certified Sommelier, the two have come together to create a diverse menu that changes each week. To view this week’s menu or learn more about O-a Bistro please click here http://o-abistro.com/weekly-menu/ .